It was recently announced that Sleepy Hollow has been renewed for a 4th season. Many people wonder why anyone would think the show should go on after the 3rd season finale killed of one of the main characters. Variety reports that series lead Nicole Beharie no longer wanted to be a part of the show, and had been eyeing an exit from her contract for some time. She was originally going to be written off of the show at the mid season finale, but it was later decided she would finish out the season. Many fans figured this was the end of the show. After all, a large part of the attraction for most fans of the show was the relationship and interaction between Nicole Beharie’s Abbie Mills, and Tom Mison’s Ichabod Crane. Abbie, with her modern sensibilities and street smart realism, was the audiences anchor in the show, and we accepted the somewhat ludicrous story lines through her eyes. The show just doesn’t work without Nicole. 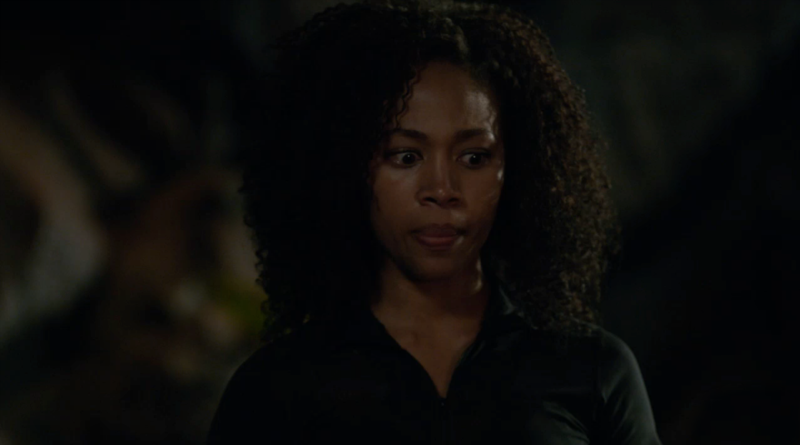 Is Nicole Beharie Really Gone? 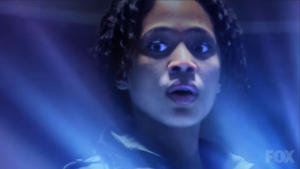 In many ways, the official story line as to why Abbie was killed off makes sense. I have commented before that the season was off kilter as if the writers didn’t have a clear vision for the season when the started. This could be explained by the question of Abbie’s involvement in the 2nd half of the season. Or it could have just been lazy writing. If it was lazy writing, then one would have to suspect that Abbie’s death may actually be a ploy. Many of us are aware of the buzz surrounding the “death” of Game of Thrones character Jon Snow at the end of the 5th season only to see him resurrected at the beginning of the 6th season. Could the death of Abbie Mills be a ploy to create the same type of buzz? There are several hints that this may be the case. The Variety article mentioned above claims that Nicole was “eyeing an exit from her contract”. This implies that she is under contract for the show. Nicole herself tweeted “Abbie mills HAS done all she was meant to do”… I’m excited about what the show has in store for US next! By using the term US (in caps) it appears that Nicole is still apart of the show moving forward, and saying “Abbie mills HAS done all she was meant to do” seems to signify that Abbie has left the show, not Nicole. In the finale episode it is revealed that the witness’ eternal soul would move to a “close relation”, and the episode ends with Crane declaring that he will find her. Could Nicole be coming back to play the character that Abbie’s eternal soul will move into? If this is the plan, then the publicity department at Fox is doing poorly with it. I have yet to hear of anyone else putting forth this idea. Instead, I see most fans on Twitter showing complete disgust for the decision to kill off Abbie, and many fans are looking to abandon the series when it returns. Some people have tried to bring racism into the discussion. I doubt the shows producers are racist considering Sleepy Hollow has more black talent in it then any other show on Fox (except maybe Empire). And quite frankly, I am getting tired of everybody thinking everything is racist. The truth is, Sleepy Hollow was a show about Abbie Mills and Ichabod Crane. Take either one of them out of the show, and it isn’t Sleepy Hollow. 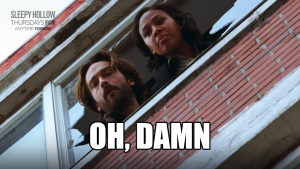 If Nicole Beharie really wanted to leave the show, then good luck to her on whatever she thought was more important then starring in a national prime time television show… If that is the case, then I applaud Fox for trying to keep the jobs of the cast and crew of Sleepy Hollow going without her, but seriously… change the name of the show (Ichabod Crane Goes to Washington? 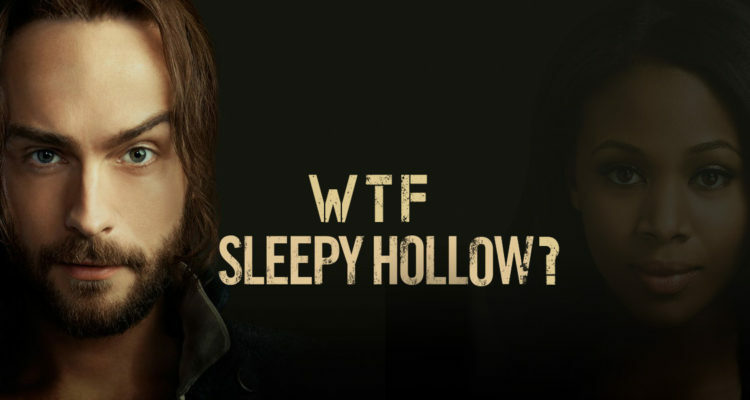 ), because Sleepy Hollow is about Abbie Mills and Ichabod Crane. If the death of Abbie Mills was a publicity stunt… well it failed. What do you think? Is Nicole really gone from Sleepy Hollow? Can the show continue without her? Do you care anymore? Let us know in the comments below. Interesting read…sadly, I think Nicole is really gone, unless this is a HUGE – and odd – PR stunt. I’d be thrilled, but it has caused so many issues in the Sleepy Hollow fandom and also pretty much dried up the fandom, so it’s not helping, if so. Also, you may want to correct your spelling of ludicrous from Ludacris (not being a jerk. I just noticed it and figured it was spell correct because it’s even capitalized! It tickled me that it’s spelled like the rapper).